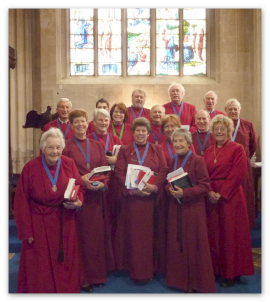 St Mary’s has an excellent robed choir under the direction of Mrs Jean Kilgariff, who is also the organist. They sing for the main Sunday Service, including the Family Service on the last Sunday of the month when some of the choir members form a more informal Music Group. They provide accompaniment on keyboard, guitars and flute. The choir also sing, when required, at special services such as weddings, funerals and other special events. New choir members are always welcome; please contact Mrs Kilgariff on: 01285 712347; practices are held on Tuesday evenings. There is a ring of 8 bells at St Mary’s and were recast in 1927. The tenor bell, the heaviest, weighs 17cwt (882kg in new money!) and is inscribed: Henry Lewis Churchwarden 1735. 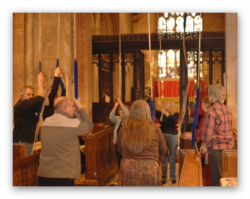 The bells are rung from the floor of the church, in the choir area, so ringing must end and the bell ropes raised before the service can begin. Our dedicated band of ringers, led by Tower Captain Mr Peter Harris, ring before our main Sunday services and for the special services throughout the year. 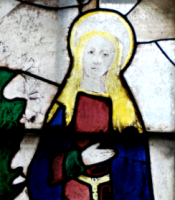 They also travel to assist at other local churches who cannot muster enough ringers. The bells are much in demand for weddings; if you would like book the ringers for your wedding please contact their Secretary, Mrs Barbara Lyne, on 01285 713148 or baa.lyne@gmail.com. Practices are held on Friday evenings. 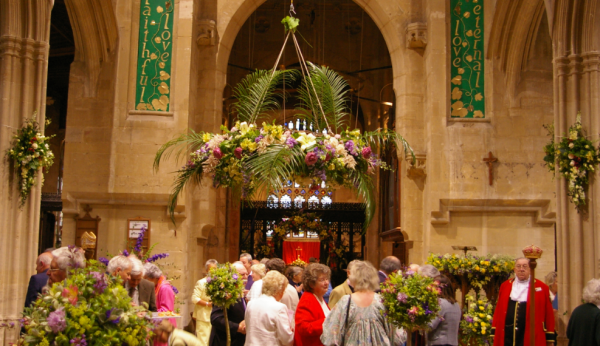 The St Mary’s Flower Team are a very talented group and much in demand for special occasions such as weddings. 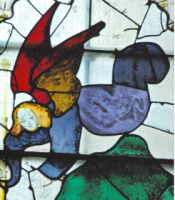 They ensure that a beautiful church is further enhanced by their displays of God’s creation – and you should see it when they pull all the stops out! There are eighteen of us on the flower rota and we each do at least two fortnights a year. We also do flowers for weddings and funerals – for which we are getting quite a name. We make special efforts for Easter, Harvest and Christmas when everyone on the rota is asked to help if they are available. The flower team had a very successful Festival of Flowers in June 2010 and if you would like to see the photographs please log into www.fairford.org. For more information on joining the rota, for which some knowledge of flower arranging would be a help, or are planning a wedding in St. Marys do please contact me.